This post was contributed by Stephen Goldasz from the content team over at Car Keys. 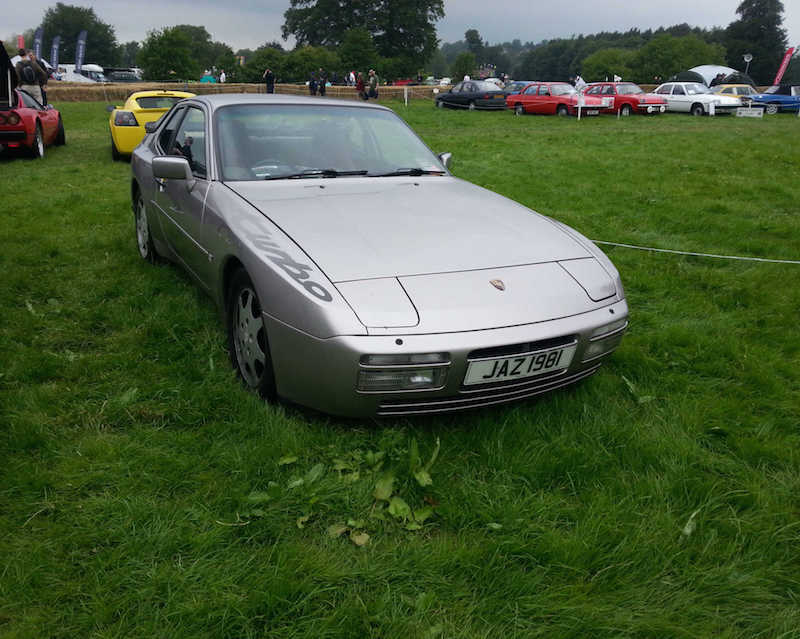 Stephen spent the weekend at Cholmondeley Pageant of Power 2015, and put together this list of his 10 favourite cars from the event for Anything Motor. The Cholmondeley Pageant of Power is an event designed to showcase some of the best vehicles on land, sea and in the air. Included at the show is a vast collection of both classic and modern cars, many of which are demonstrated on the venue’s 1.2 mile track. 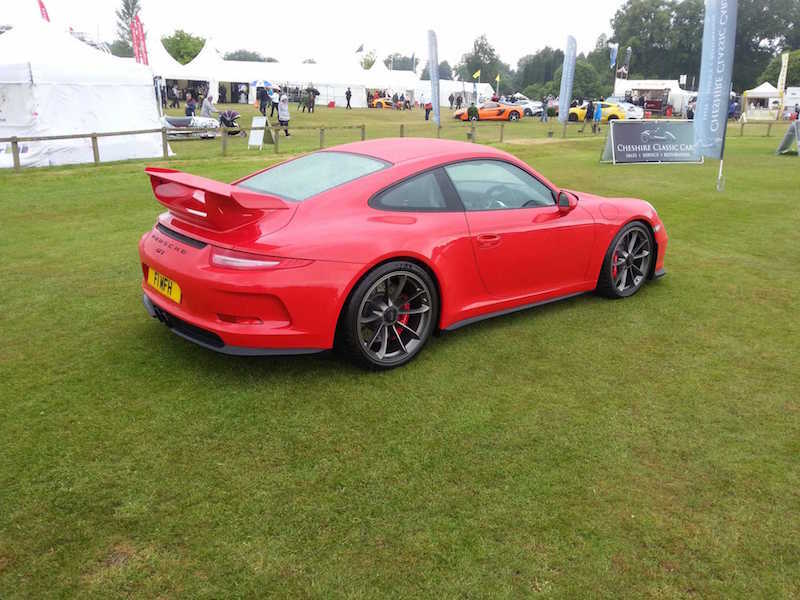 Some of the most prestigious brands and exotic supercars and track day cars were present at this year’s show in the park grounds of Cholmondeley Castle. Here’s a round-up of the best cars spotted at the 2015 Pageant of Power. 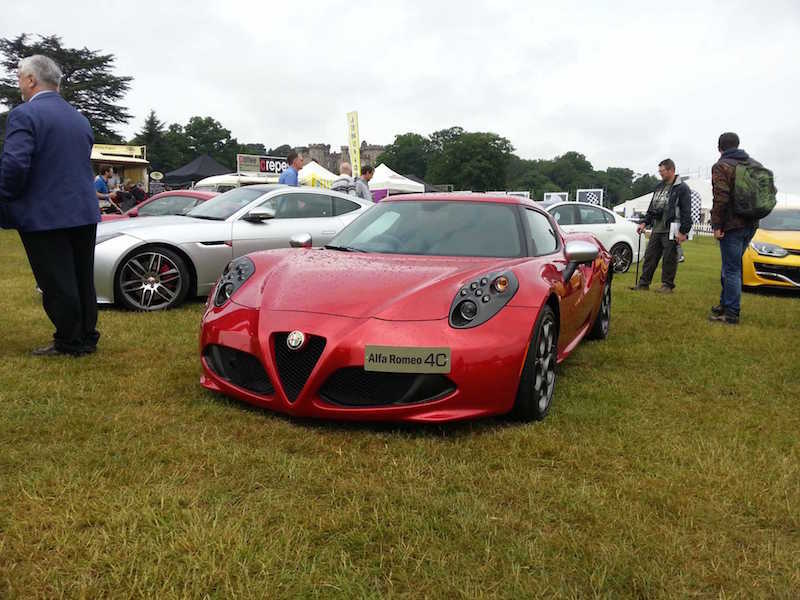 With yearly production currently restricted to only about 2,500 units per year, the Alfa Romeo 4C coupe is a very rare sight on Britain’s roads. The stylish two-door sports car, priced from £45,000, produces 237bhp from a 1.75-litre turbocharged petrol engine. That output may sound modest for a rare sports car, but it’s incredibly lightweight construction means it can go from 0-62mph in just 4.5 seconds. The British manufacturer Ariel is famous for its high performance sports car called the Atom, but the Nomad is a more recent invention from the company. 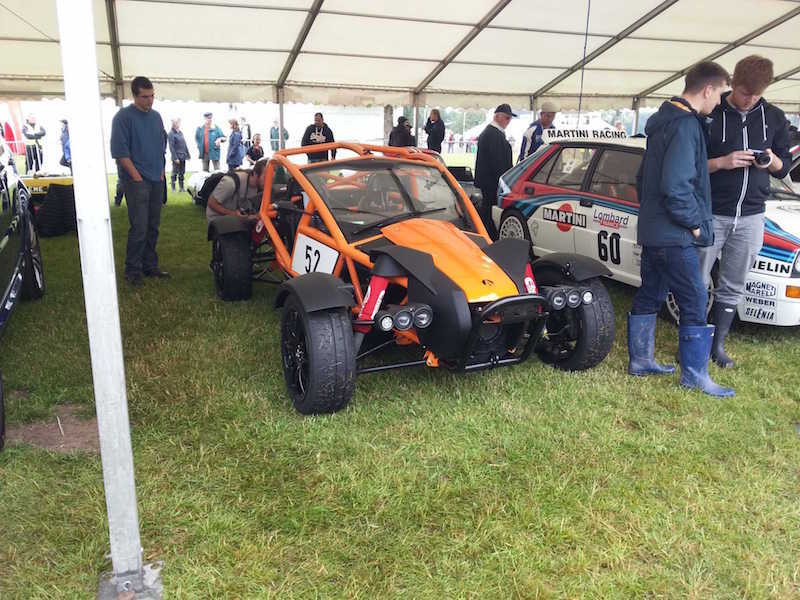 Unlike the Atom, the Ariel Nomad is designed more for off-road driving, but it has a similar minimalistic design and ultra-lightweight construction. Producing 235bhp from a 2.4-litre Honda engine, the Nomad is still very agile and fast on the road, covering the 0-62mph sprint in just 3.4 secs. 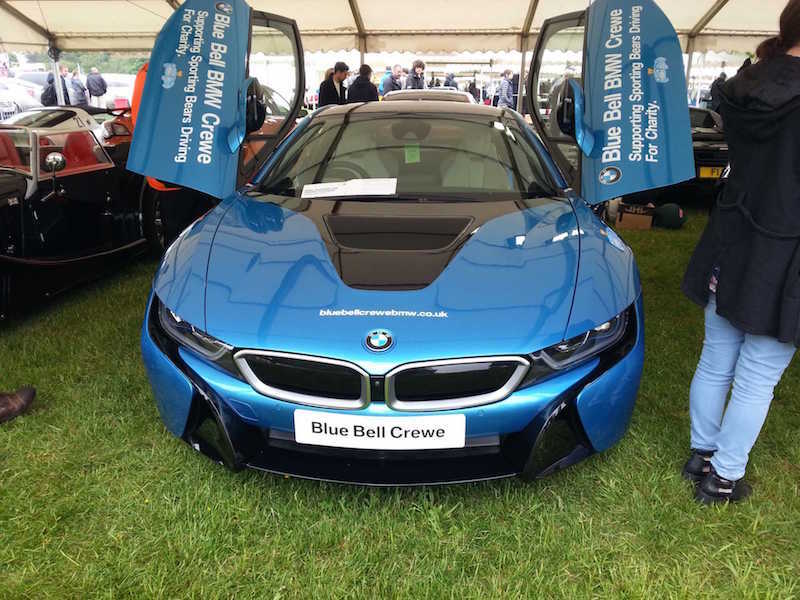 The BMW i8 was by far one of the quieter cars at this year’s Pageant of Power, despite being capable of covering the 0-62mph sprint in just 4.4 secs and reaching up to 155mph. It can be so quiet, because the i8 is a plug-in hybrid sports car, combing a 1.5-litre turbo petrol engine with an electric motor. Built between 1987 and 1992, the Ferrari F40 is one of the most iconic sports cars ever made by the famous Italian manufacturer. It was originally launched to celebrate the 40th anniversary of Ferrari. 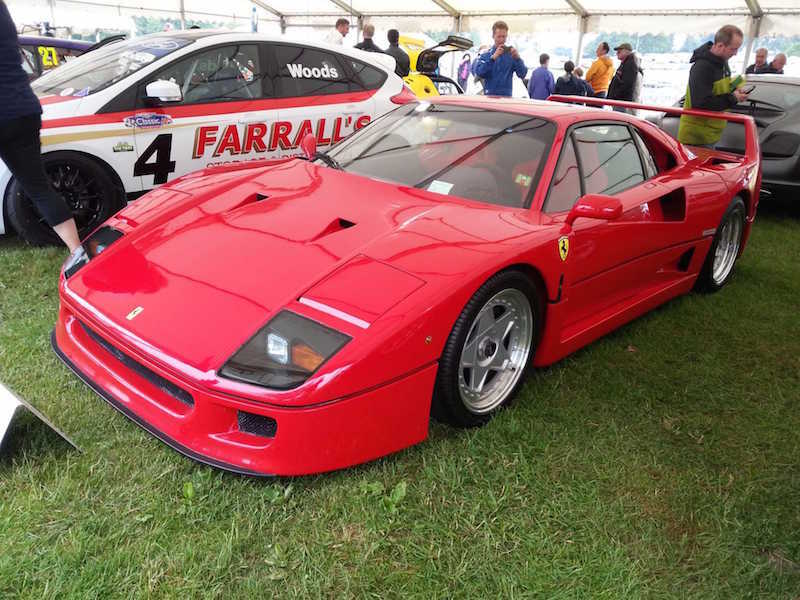 Featuring a V8 twin-turbo engine, the F40 was the first road legal car to a have a top speed of over 200mph. Another iconic Ferrari sports car from the eighties, the Testarossa was the successor to the 512BB and featured a 390bhp 4.9-litre engine. 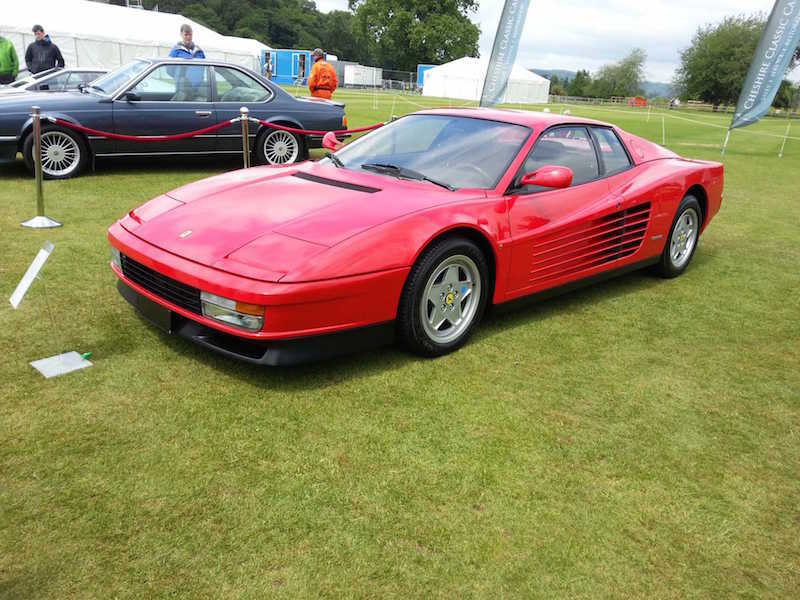 Manufactured between 1984 and 1992, the Testarossa gained extra fame when it appeared in the TV show Miami Vice and the video game Outrun. The Testarossa that appeared at this year’s Pageant of Power was an original factory model that has never needed to be restored. The 650S is one of McLaren’s current supercars, replacing the MP4-12C last year. It’s twin-turbo V8 delivers 641bhp and its available in both coupe and convertible guises. 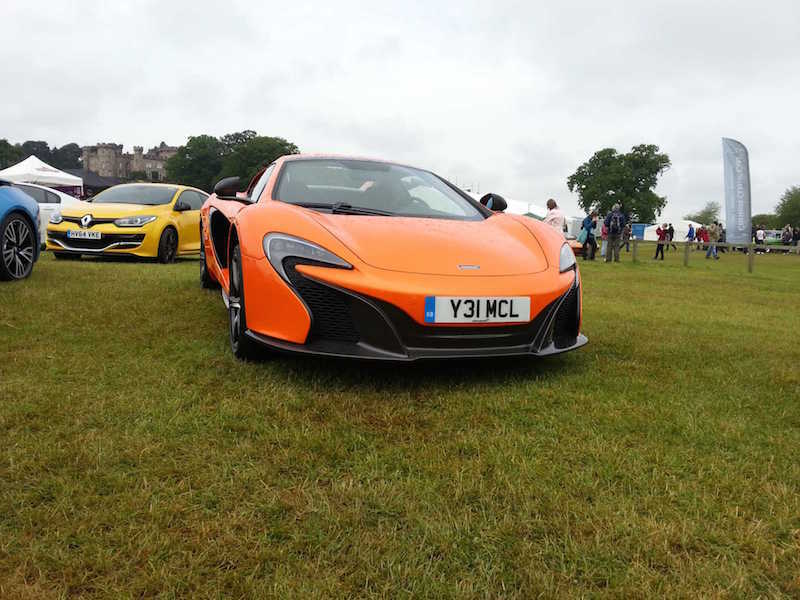 Pricing for the McLaren 650S starts at £195,000 for the Coupe or £215,250 for the Spider convertible. Situated near the top of the current Porsche 911 range, the GT3 model costs a little over £100,000 and offers a 0-62mph sprint time of just 3.5 secs. It boasts 468bhp and a top speed of 196bhp thanks to its incredibly light and aerodynamic body and its impressive 3.8-litre turbocharged petrol engine. The 944 Turbo sports car was made during the 80s and early 90s and remains one of the most popular retro Porsches outside of the 911. Available in coupe and cabriolet bodystyles, the Turbo version of the 944 could cover the 0-60mph sprint in just under six secs. 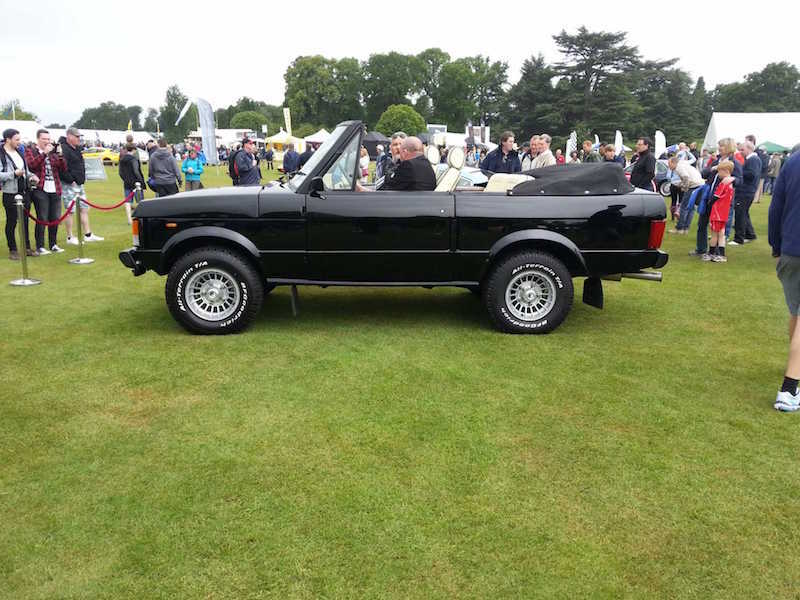 This convertible version of the first-generation Range Rover was converted from new by Rapport International of Mayfair. The first owner of this extremely rare car was the musician Roger Taylor, best known as the drummer of the rock band Queen. Since Taylor sold this Range Rover, it has changed hands to several different owners but by the time it reached this year’s Pageant of Power it had been restored to full condition. 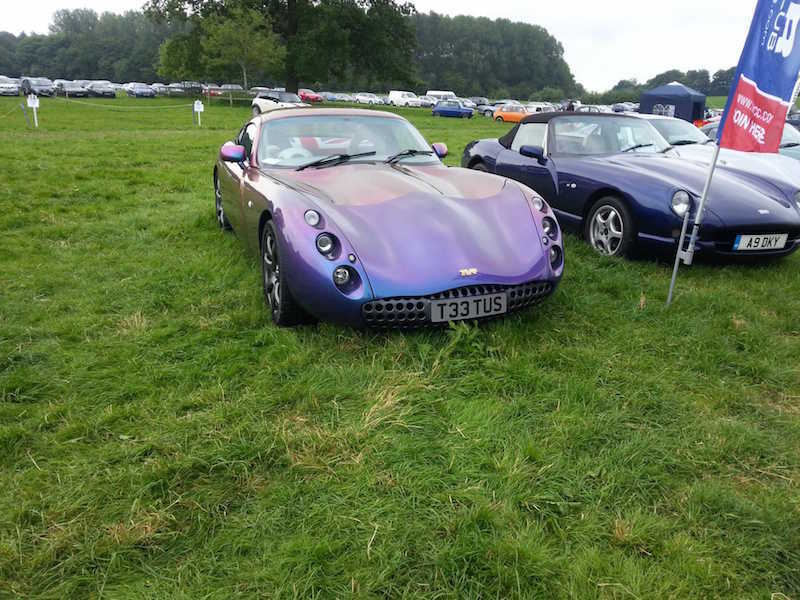 The Pageant of Power featured numerous sports cars from the TVR brand, such as this Tuscan Speed Six in its famous multi-coloured paint job. Like other models from TVR, the Tuscan was capable of breath taking straight-line speed thanks to its sleek, lightweight design. TVR hasn’t produced a car for nearly ten years, but a comeback is planned for 2017, so there’s some chance a new-generation Tuscan could arrive one day.